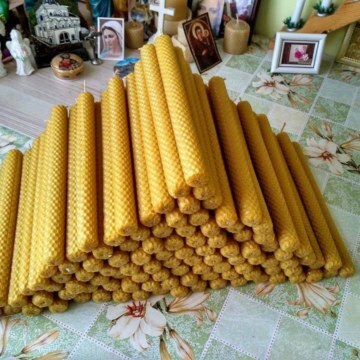 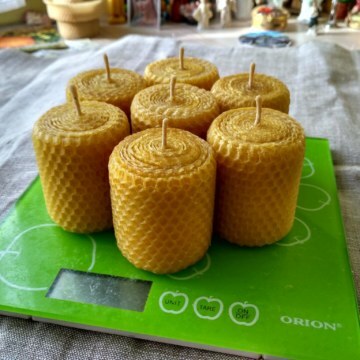 Home / Homeware / Home Goods / Candles / Rolled Candles / Set № 110 (up to 17oz=up to 500g)= $30.00 USD including worldwide shipping and all fees. 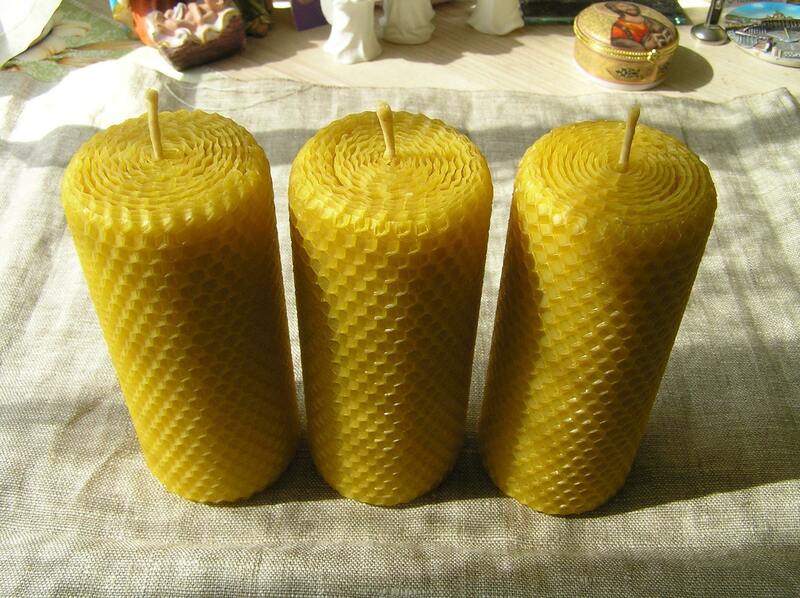 3 candles cost $30.00 USD including worldwide shipping and all fees. 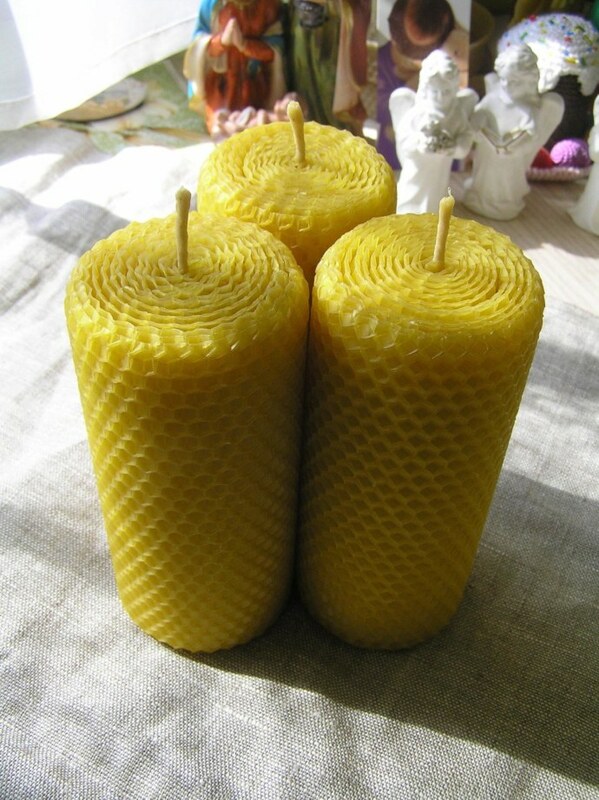 Great set of beautiful long burning candles pillars for very reasonable price.They may be nice gifts for different occasions like Easter,Christmas,Candlemas,prayer,emergencies. 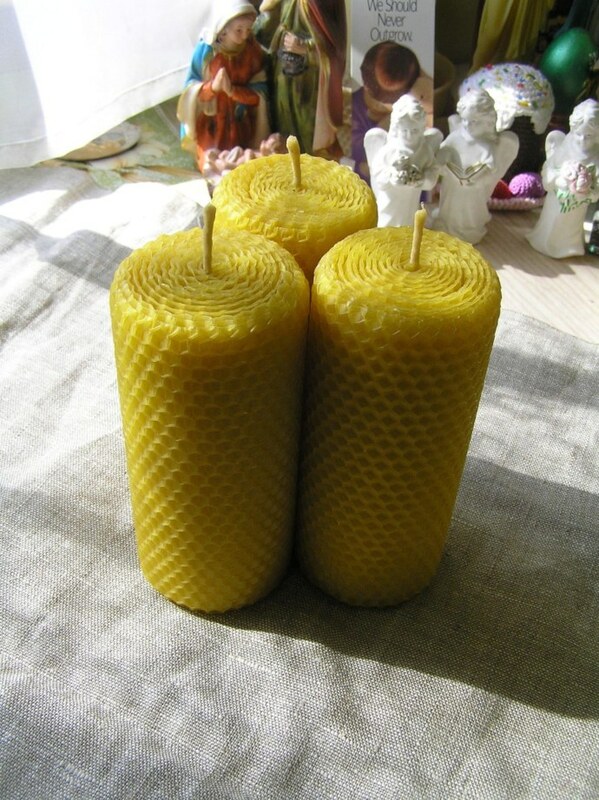 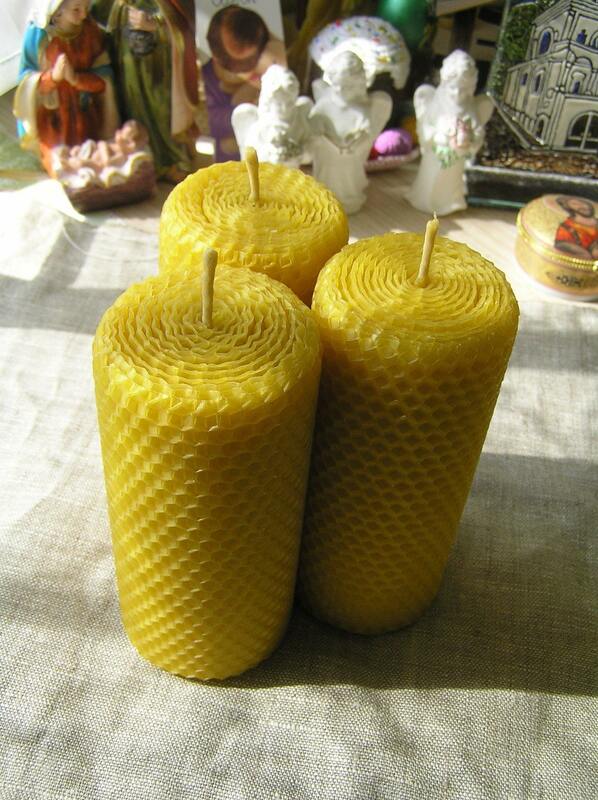 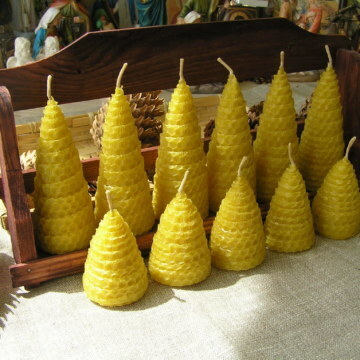 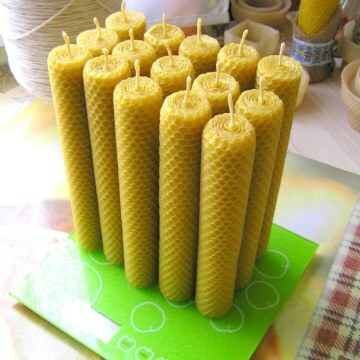 All candles are handrolled with beeswax sheets.